Available only on the JioSaavn App! 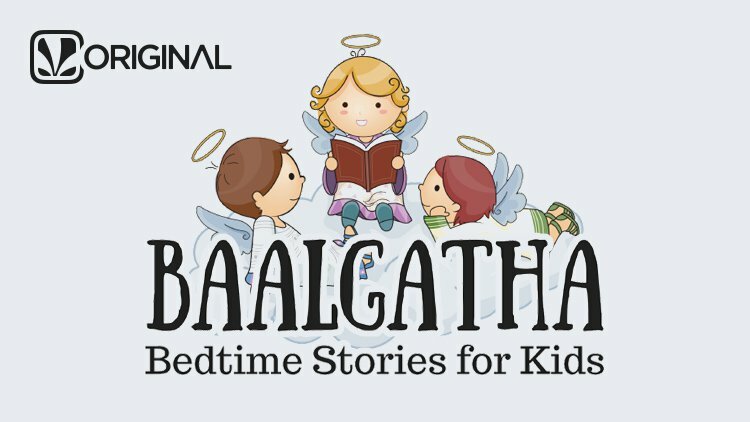 Baalgatha literally means children's stories. We bring to you classic children's stories from India and around the world, in Hindi and English.